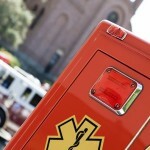 Based on a discussion I saw on LinkedIn, I give my take on whether EMT’s should be taking an ACLS course. While advancing our education is what we should all strive for, can obtaining EMS education above our scope hurt or help us? What are your thoughts? Taking the ACLS exam soon? Check out this resource to help you succeed. 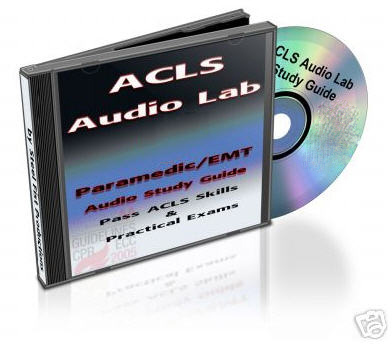 ACLS Audio Lab - Click here.